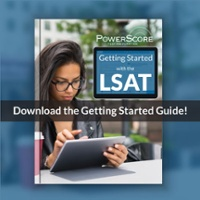 The LSAT that international test takers are given is different from the US/Canada test, so we have created this thread to minimize confusion as everyone gets together to talk about their test content. 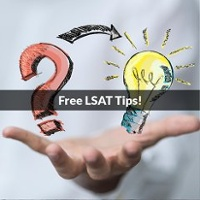 When you post, please indicate when and where you took the LSAT, and then follow the posting guidelines (and other considerations) provided below! 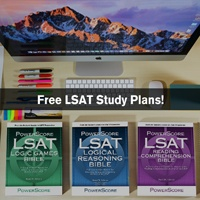 The test in the UK appears to have been the same exam as the December 2016 International (European) LSAT. 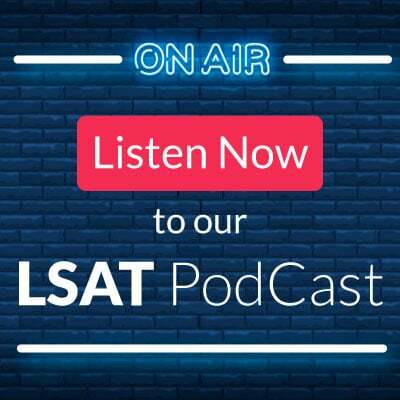 The test in Asia appears to have been the same exam as the September 2017 International (European) LSAT. Last edited by shortee0602 on Sat Jan 26, 2019 7:50 pm, edited 1 time in total. What would really be useful is if some of the Asia test takers list out the RC and LG topics they had. 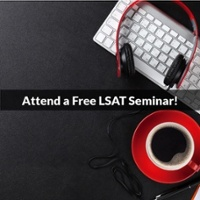 We know the Europe exam was the December 2016 International LSAT, and typically Asia is a different test. Anyone care to post those LG/RC topics? If so, let us also know where you took the exam. Thanks! Edit: looks like the January 2019 Asia test was the same as the September 2017 LSAT given to international European test takers. But extra confirming posts would be helpful!